The weekly readings and bulletins will normally be published on Friday/Saturday. 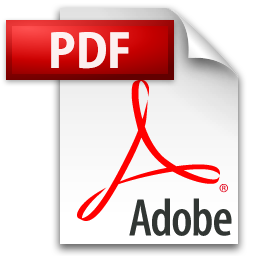 Adobe PDF Reader is required to view the Weekly Bulletin. If you have not got Adobe Reader click this link to download it for free.